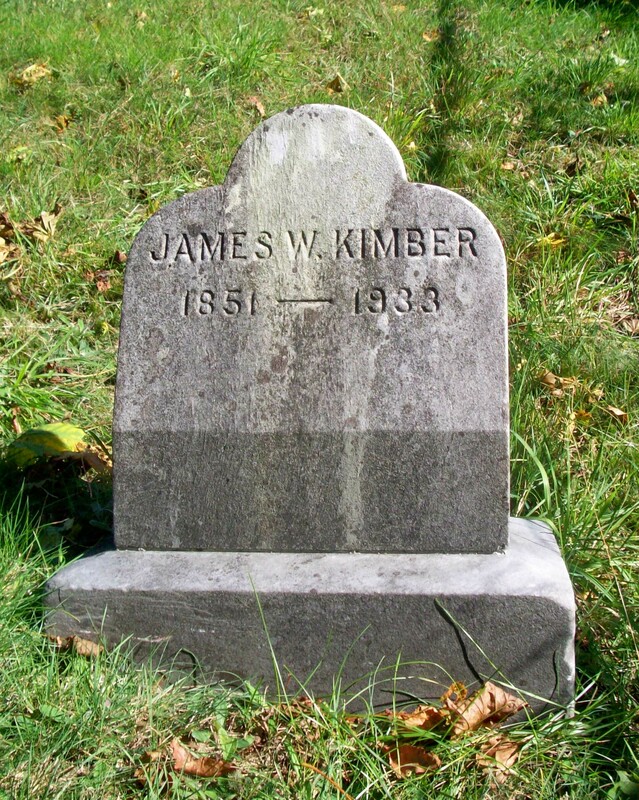 Born: April 13, 1851 in Lynn Ma. Died: October 29, 1933 in Bourne Ma. at 82 yrs, 6 mos, 16 d.